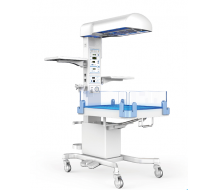 The FXQ4B unit is our middle design of infant radiant warmer with a unique thermal environment for premature and full-term neonates. 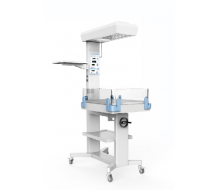 Moreover, the resuscitation accessories can be optional by the unit in emergency conditions. 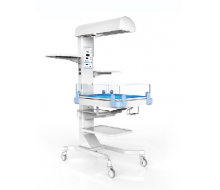 Our FXQ4 unit offers the best care with the optimal thermoregulation for newborn patients when they are in emergency or therapy jaundice in open care system. Our ability to provide the best care for baby patients, and reduce the pressure in emergency conditions or in NICU. 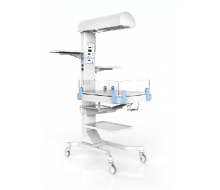 The FXQ4H is our most advanced infant warmer. 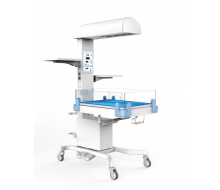 Equiped with both phototherapy units of above and under the bed, the baby can get better treatment from it. Low pressure suction unit is also available on this type.